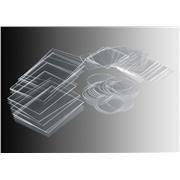 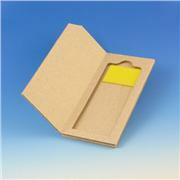 …contains a numerical index that corresponds to the inner slide compartments. 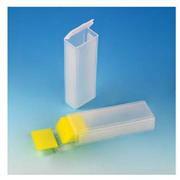 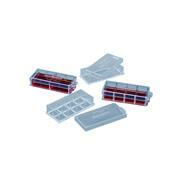 Inside flaps are recessed so that there is no contact or contamination between the slides and the cover when closed. 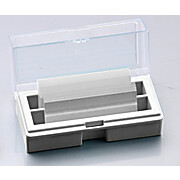 With a 360° hinge, the cover folds flat underneath to save space when the holder is in use. 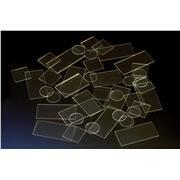 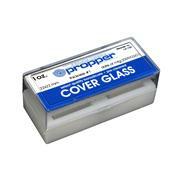 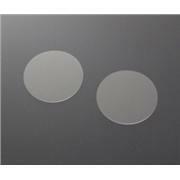 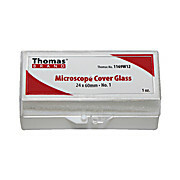 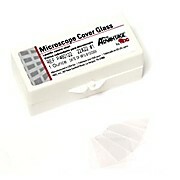 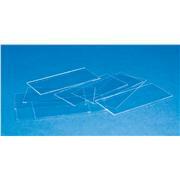 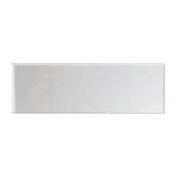 Gold Seal Cover Glass is manufactured to the highest quality, and packaged to prevent moisture contamination. 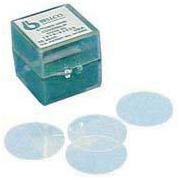 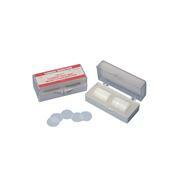 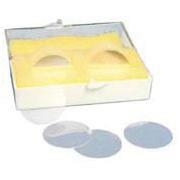 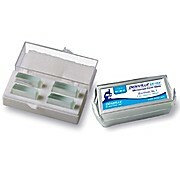 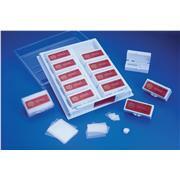 All boxes are sealed from moisture to help prevent sticking and dispense easily from a lint-resistant plastic box. 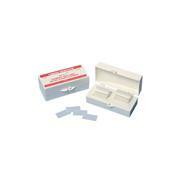 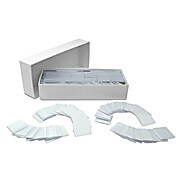 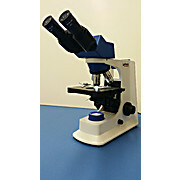 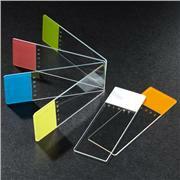 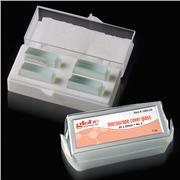 Each case converts to a 100-piece slide file with patient labels.